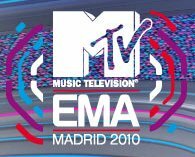 The 2010 MTV Europe Music Awards take place this Sunday in Madrid, Spain. A host of international music icons are set to attend or perform; including Lady Gaga, Katy Perry, Miley Cyrus and Rihanna. All presenters and performers will get an official MTV gift bag. This year one of the items given will be a selection of cult hair brand Moroccanoil's products; including their Hydrating Styling Cream and Intense Hydrating Mask. Moroccanoil is designed to eliminate frizz and strengthen the hair; and it smells divine. 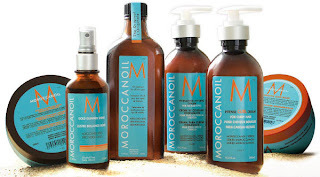 If you too want smooth red-carpet ready hair, you can get Moroccanoil's products from www.hqhair.com. The awards are shown on Sunday at 9pm on MTV; and Twinkle Magazine have put together the perfect awards outfit. Even if you don't have a ticket, it doesn't mean you can't look the part in-front of the television!